Learn to code today! - 10 hours of practical, resume building content! This course was funded through a massively successful Kickstarter campaign. You will also get to learn how to build 3 websites from scratch. The more websites you build, the better you will get. It's that simple. At the end of this course you will get to build practical projects that you can use on your resume. If you want to get ahead, learn to code or just become more technology savvy, this course is for you! One of the best features is that you can watch the courses at any speed you want. This means you can speed up the or slow down the video if you want to. This course is project based so you will not be learning a bunch of useless coding practices. At the end of this course you will have real world apps to use in your portfolio. We feel that project based training content is the best way to get from A to B. Taking this course means that you learn practical, employable skills immediately. You can use the projects you build in this course to add to your LinkedIn profile. Give your portfolio fuel to take your career to the next level. 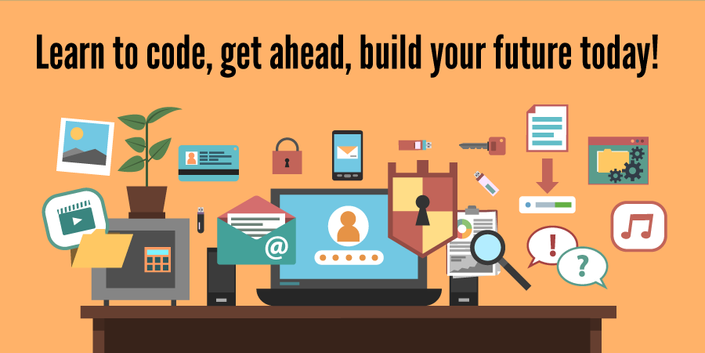 Learning how to code is a great way to jump in a new career or enhance your current career. Coding is the new math and learning how to code will propel you forward for any situation. Learn it today and get a head start for tomorrow. People who can master technology will rule the future. You will get full lifetime access to this course for a single one off fee. John Bura has created many games, apps and training courses so he is extremely qualified to teach you how to master technology. 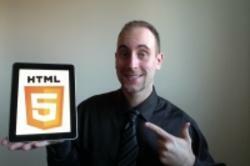 This is an instructor that does not only teach, he produces apps. This means you get the most relevant information on how to code. Most courses do not show you practical skills and real world examples. What makes you a good teacher? I have released over 40 games and apps that have done very well in the app store. I have been a Udemy instructor since 2011. I make sure people learn how to make money from their creations. People who want to get ahead of the pack by learning online. Why should you learn online? I promise that this course will be better and more effective than reading books. I show how to master technology through the use of video. This course will give you everything you need to thrive in our technological society.